3Delight & Iray MATs also included! 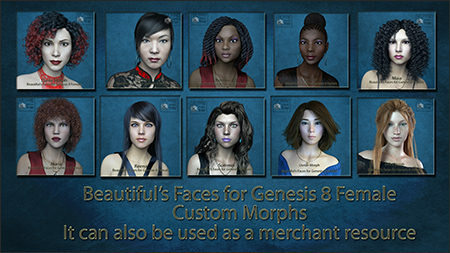 This pack of morphs for G8 are based on real people, then by Facegen and Zbrush + Daz. The result is 10 beauties 2 Asian, 2 African, 6 Caucasian. 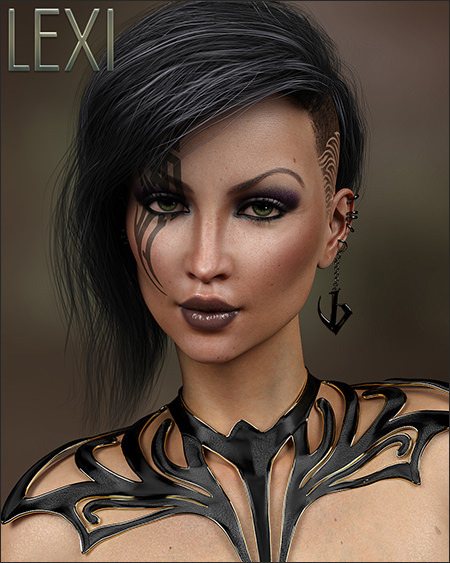 This pack is valid for use as Merchant resouce.